The Savannah Chapter of Top Ladies of Distinction, Incorporated is pleased to congratulate Lady Nicole M. Williams on winning the position of Financial Secretary for the Area IV Top Ladies of Distinction, Incorporated. Lady Williams defeated an incumbent for the position. Her enthusiastic campaign was both positive and encouraging and Lady Williams stressed that she was “On Fire for TLOD”. A former Top Teen of America, an organization sponsored by Top Ladies of Distinction, Incorporated. Lady Williams was inducted into the Savannah Chapter in June 2007. She has served as Corresponding Secretary, Assistant Advisor for Top Teens of American, Sunshine Committee Chair, Cancer Committee Chair and March of Dimes Committee Chair. Lady Williams has also volunteered with the Status of Women Thrust and Community Partnership Trust. 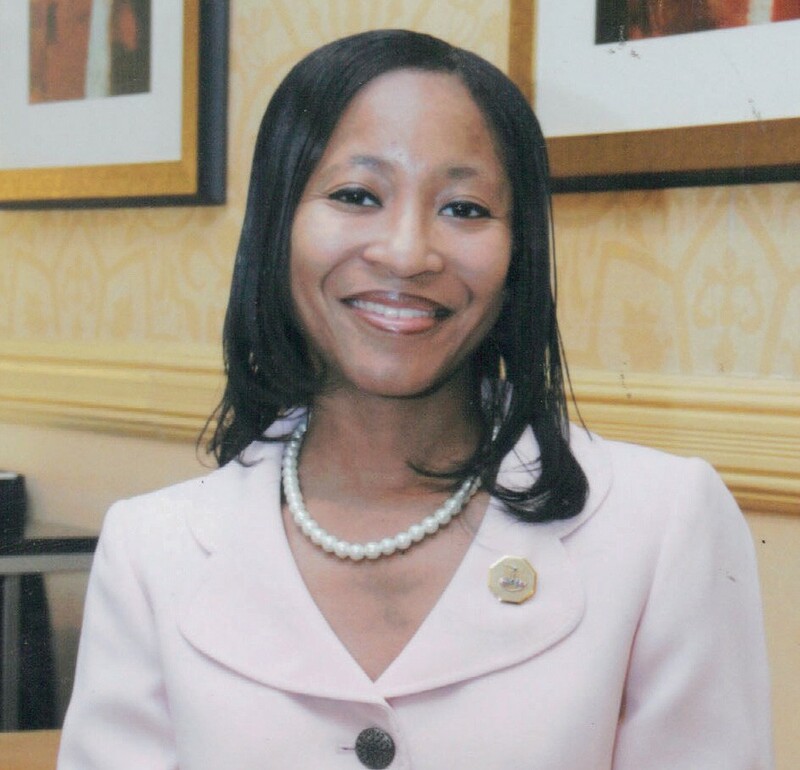 Currently, Lady Williams serves as the Chapter’s Financial Secretary and the Administrative Assistant for Area IV. She will assume the responsibility of Financial Secretary of Area IV on July 1, 2015. Lady Williams is Chapter Organizer for Bryan/ Liberty counties Chapter of TLOD. A native of Savannah, Lady Nicole is a 1998 graduate of Windsor Forest High School (Class President), a 2002 graduate of SSU with a Bachelor of Business Administration and a 2007 graduate of the University of Phoenix with her MBA. Lady Nicole is the daughter of Mr. Jake Williams (Sherrie) and the late Mrs. Betty J.W. Williams. Lady Williams is a member of Tremont Temple Missionary Baptist Church where she serves on the Usher’s Ministry, assists with Youth Ushers and works with Vacation Bible School. She is a member of the Gamma Sigma Omega Chapter of Alpha Kappa Alpha Sorority, Incorporated at Savannah State University; Electa Chapter #1 – Order of the Eastern Star where she is serving her third year as Worthy Matron and Omar Court #91 – Daughters of Isis where she serves as a Marshall. The Top Ladies of Distinction Savannah Chapter would like for everyone in the Savannah community to join them in congratulating Lady Nicole M. Williams on her most recent accomplishment.